Montage Residences in Laguna Beach is located within the compound of the luxury Montage Resort and Spa Hotel in South Laguna Beach. The Montage is located just south of the Blue Lagoon and Lagunita gated communities and ideally located near local shops and restaurants. The Montage Residences are built in the Craftsman style. If you view any of the homes here below and then click the "Birdseye View" then you get a very good idea on how close these homes are located to the ocean. Montage Residences are sometimes associated with the "Montage Ocean Estates." The homes are lined up to maximize the views of the pacific ocean. Montage Residences will be some of the most expensive real estate for sale here in Laguna Beach with home prices that can sometimes be priced over $30 million dollars. For more information about Montage Residences homes for sale please contact us today at 949-355-1622. 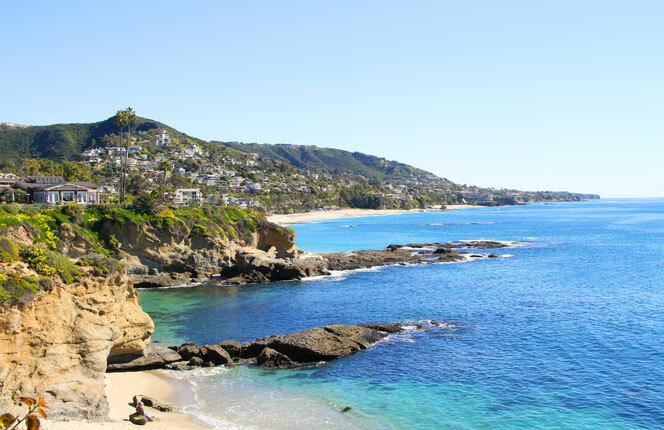 We specialize in Montage Residences and Laguna Beach Real Estate.